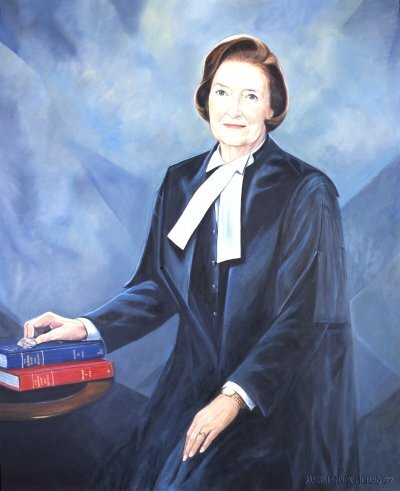 View image details of the Hon. 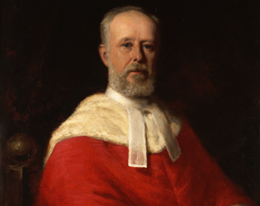 Sir William Buell Richards, Kt. 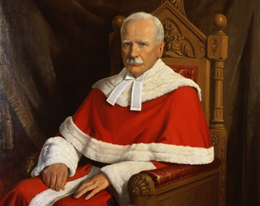 View image details of the Hon. 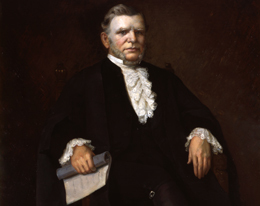 Sir William Johnstone Ritchie, Kt. View image details of the Rt. Hon. 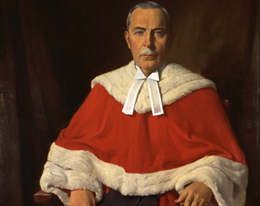 Sir Samuel Henry Strong, P.C., Kt. View image details of the Rt. Hon. 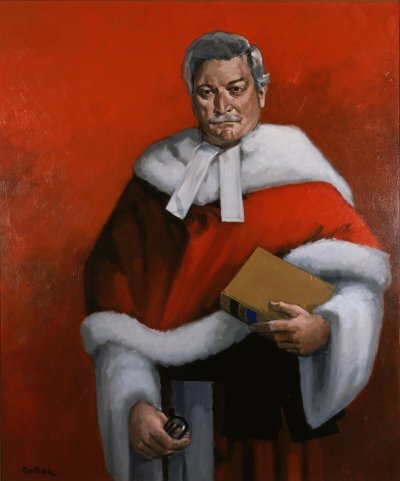 Sir Henri-Elzéar Taschereau, P.C., Kt. View image details of the Rt. Hon. 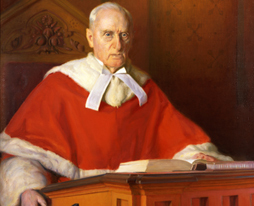 Sir Charles Fitzpatrick, P.C., G.C.M.G. View image details of the Rt. Hon. 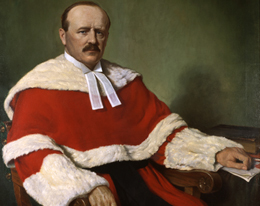 Sir Louis Henry Davies, P.C., K.C.M.G. View image details of the Rt. Hon. 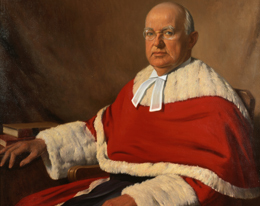 Francis Alexander Anglin, P.C. View image details of the Rt. Hon. 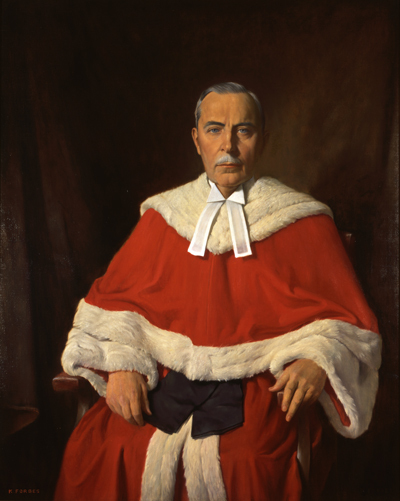 Sir Lyman Poore Duff, P.C., G.C.M.G. 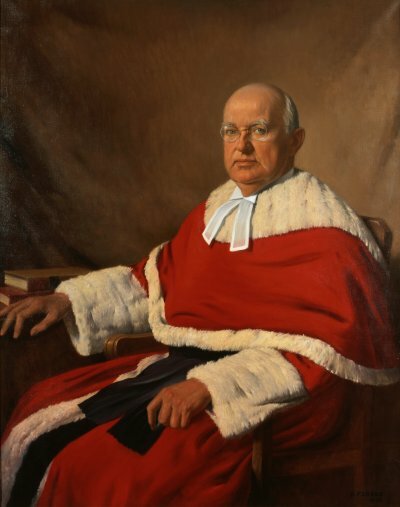 View image details of the Hon. 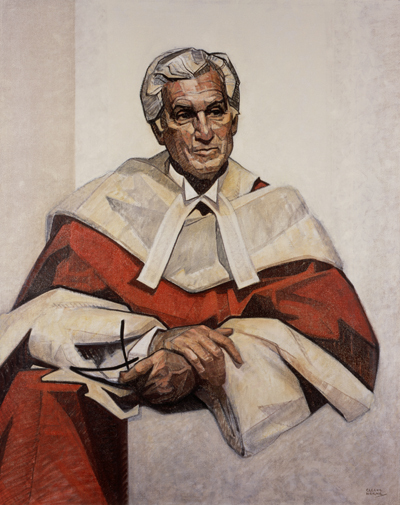 Patrick Kerwin, P.C. View image details of the Rt. Hon. 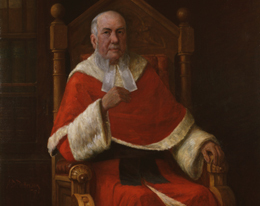 Robert Taschereau, P.C., C.C. View image details of the Rt. Hon. 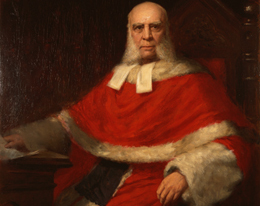 John Robert Cartwright, P.C., C.C., M.C. 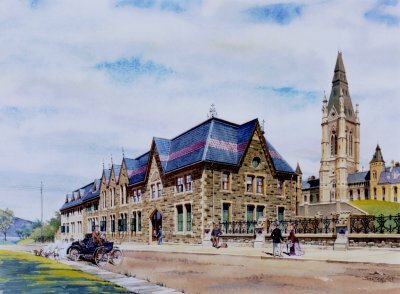 View image details of the Rt. Hon. 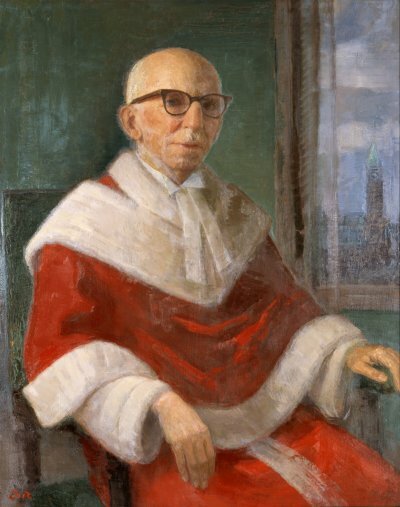 Joseph Honoré Gérald Fauteux, P.C., C.C. View image details of the Rt. Hon. 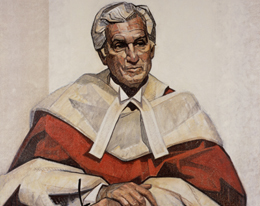 Bora Laskin, P.C., C.C. View image details of the Rt. Hon. 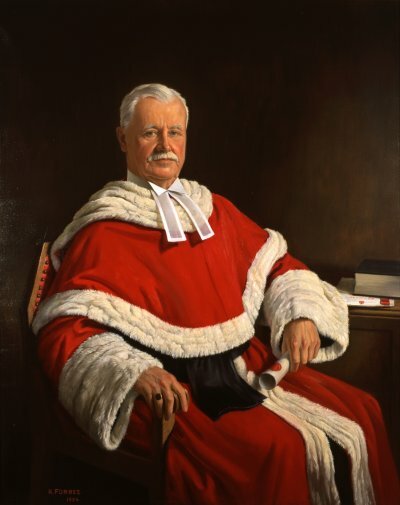 Robert George Brian Dickson, P.C., C.C. View image details of the Rt. Hon. 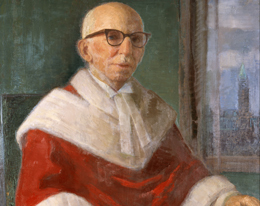 Antonio Lamer, P.C., C.C., C.D. View image details of the Rt. Hon. 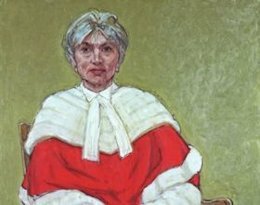 Beverley McLachlin, P.C., C.C. 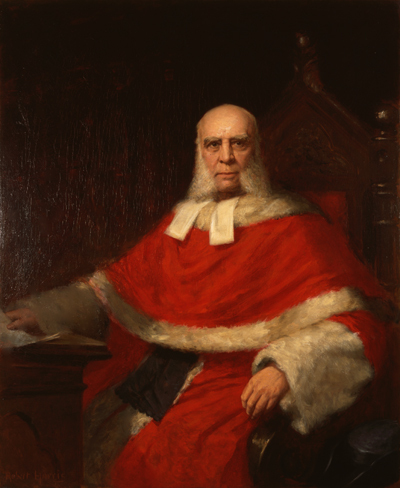 Painting of the Honourable Sir William Buell Richards, Kt. 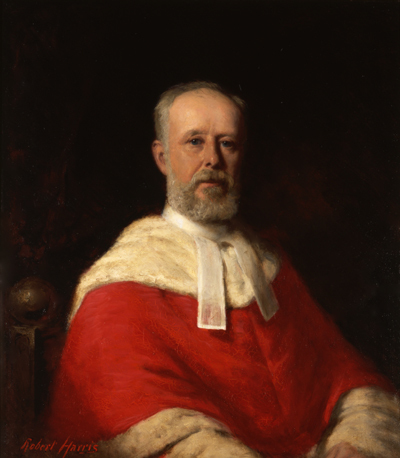 Painting of the Honourable Sir William Johnstone Ritchie, Kt. 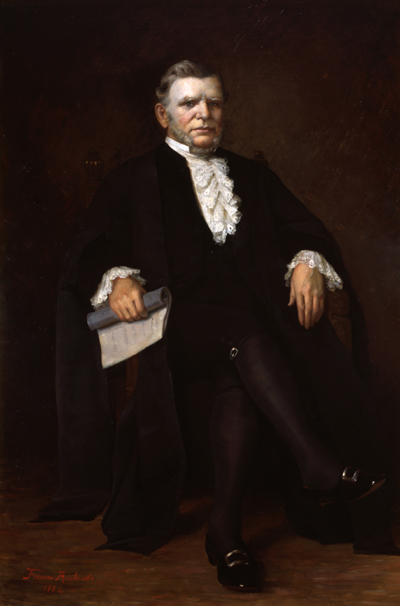 Painting of the Right Honourable Sir Samuel Henry Strong, P.C., Kt. 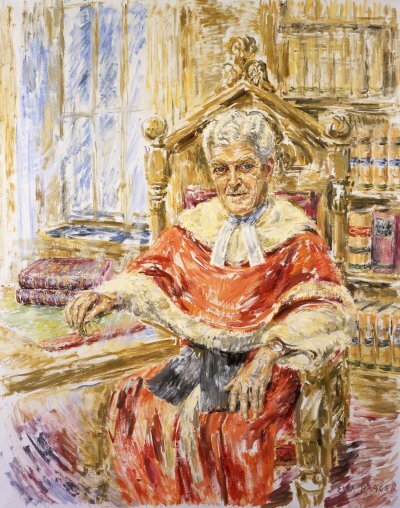 Painting of the Right Honourable Sir Henri-Elzéar Taschereau, P.C., Kt. 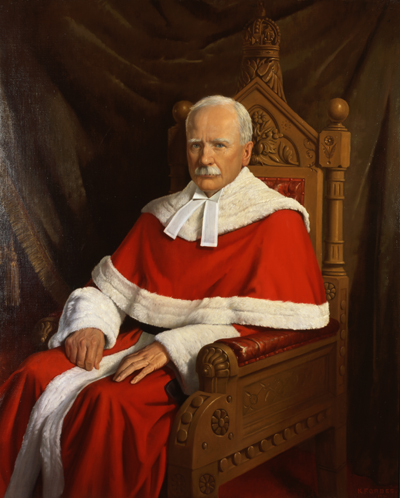 Painting of the Right Honourable Sir Charles Fitzpatrick, P.C., G.C.M.G. 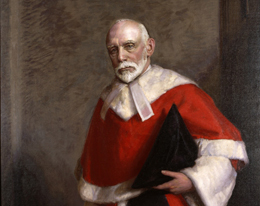 Painting of the Right Honourable Sir Louis Henry Davies, P.C., K.C.M.G. 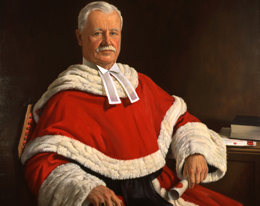 Painting of the Right Honourable Francis Alexander Anglin, P.C. 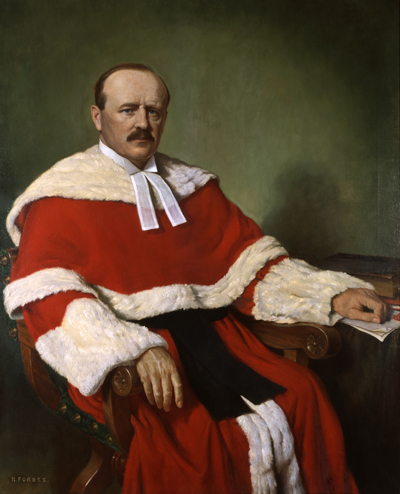 Painting of the Right Honourable Sir Lyman Poore Duff, P.C., G.C.M.G. 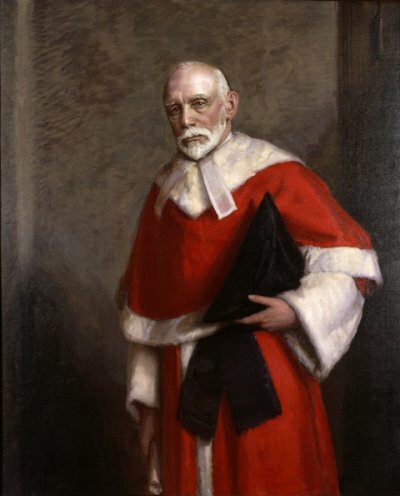 Painting of the Right Honourable Thibaudeau Rinfret, P.C. 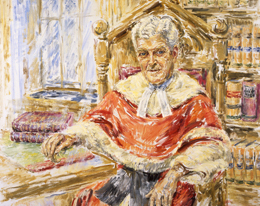 Painting of the Honourable Patrick Kerwin, P.C. 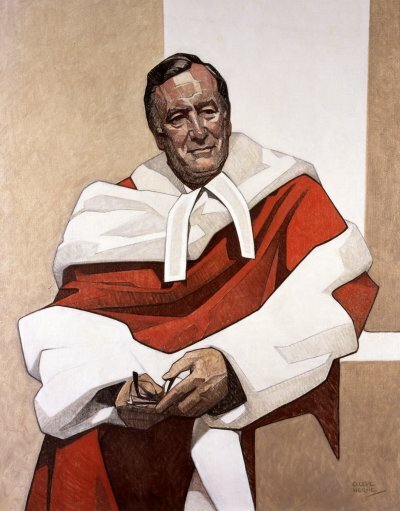 Painting of the Right Honourable Robert Taschereau, P.C., C.C. 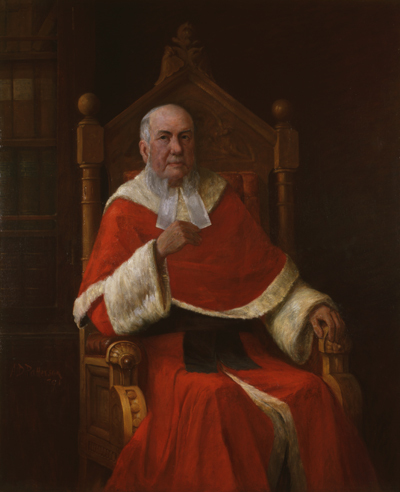 Painting of the Right Honourable John Robert Cartwright, P.C., C.C., M.C. 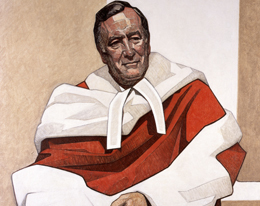 Painting of the Right Honourable Joseph Honoré Gérald Fauteux, P.C., C.C. 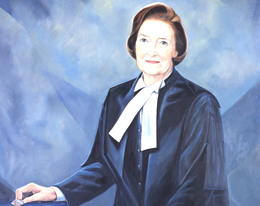 Painting of the Right Honourable Bora Laskin, P.C., C.C. 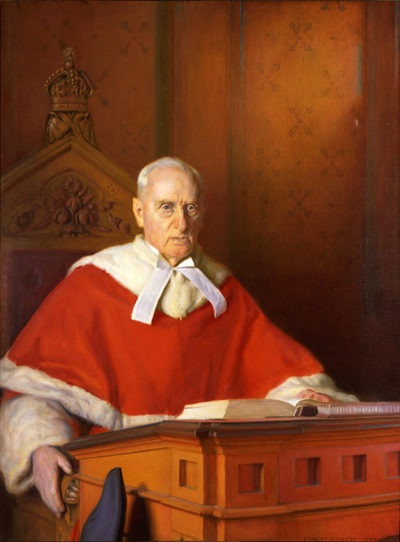 Painting of the Right Honourable Robert George Brian Dickson, P.C., C.C. 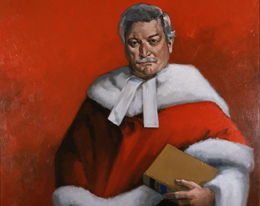 Painting of the Right Honourable Antonio Lamer, P.C., C.C., C.D. 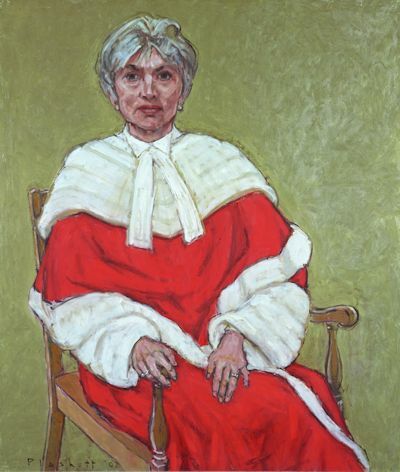 Painting of the Right Honourable Beverley McLachlin, P.C., C.C.